The relationship between the United States and Latin America may have just plunged to its lowest level since the 1910s and 1920s, the height of US imperialism in the area, when United Fruit and the Marines imposed themselves on the region. ” One aspect that stands out in the documents is that, according to them, the United States does not seem to be interested only in military affairs but also in trade secrets – “oil” in Venezuela and “energy” in Mexico, according to a listing produced NSA in the first half of this year. 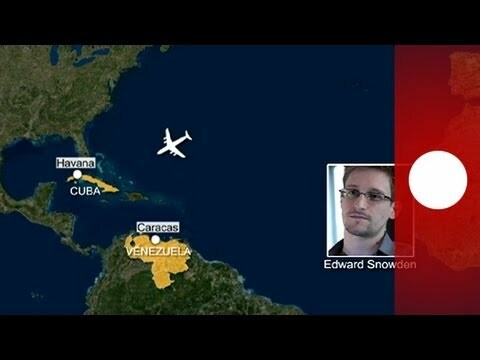 A few days ago, Kirchner pointed out sarcastically that for all the massive electronic spying in which the US engages, it couldn’t seem to know that Edward Snowden was not on Evo Morales’s plane.